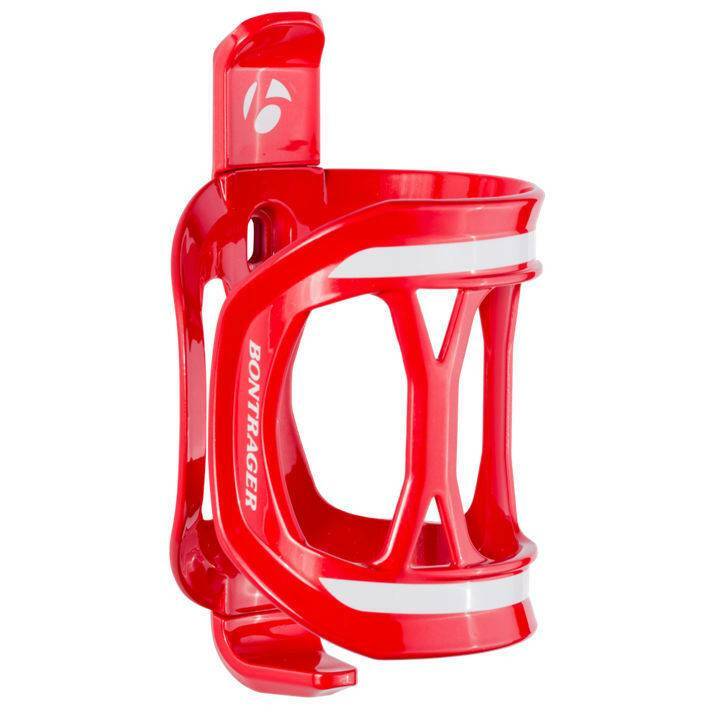 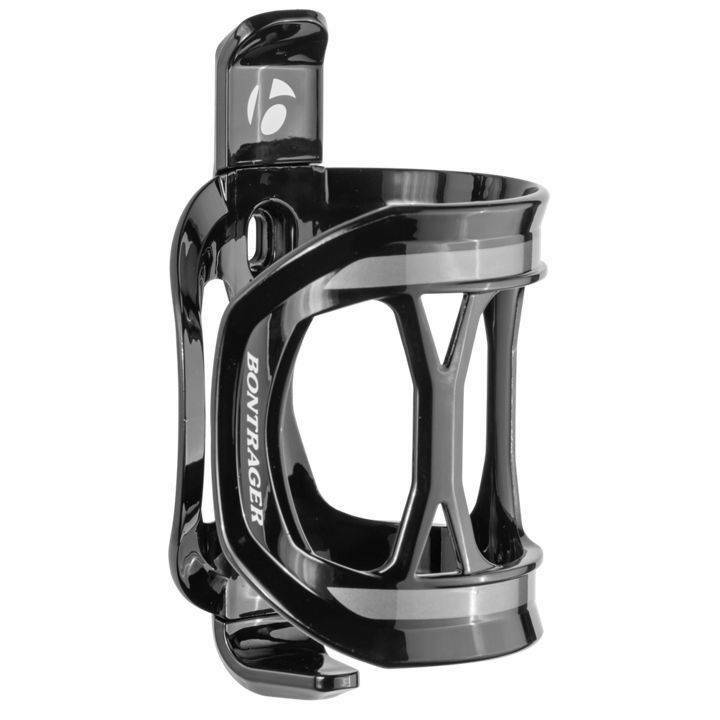 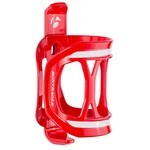 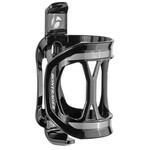 A perfect solution to the cramped spaces of small or non-traditionally shaped frames, this cage's side-entry design means you'll have easy access to your water bottle without sacrificing hold security. A perfect solution to the cramped spaces of small or non-traditionally shaped frames, this cage's side-entry design means you'll have easy access to your water bottle without sacrificing hold security. 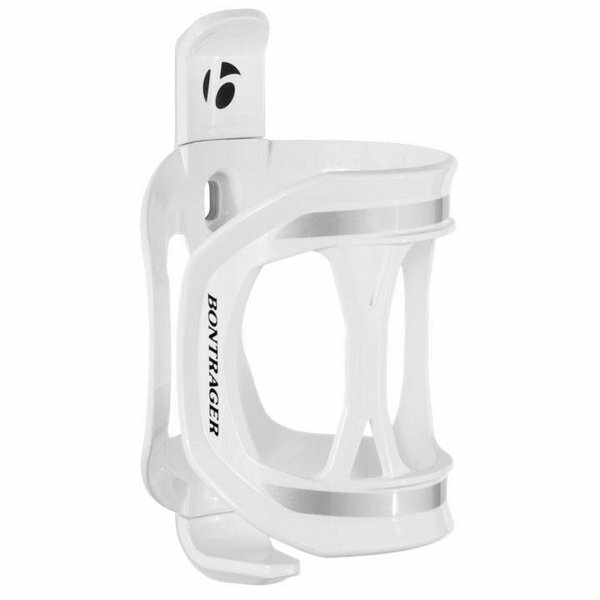 Plus, with its reversible mounting options for left or right entry, you decide the easiest way to stay hydrated. 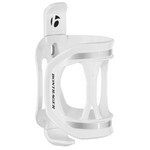 Reversible mounting options for left or right entry means that you decide the easiest way to stay hydrated.